It's Autumn and most children have been back to school a few weeks which means one thing lots of flu and colds. We are into our fifth week a nursery and she has the snuffles, after nursery today we came home and had a cuddle on the sofa and she napped. SHE NAPPED, and she never naps. So that tells me that the poor little lady is ill, but now my throat is sore and I have the snuffles. GREAT!!!! 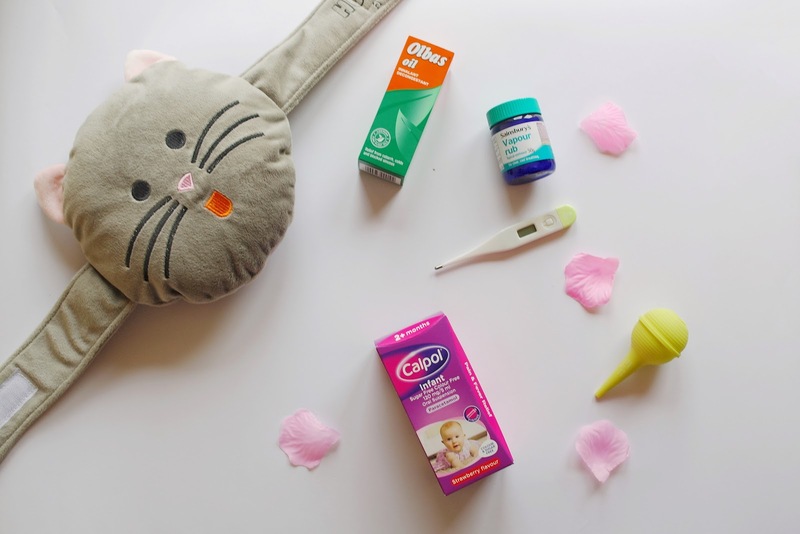 So in the name of snots, germs and wayyy to many bugs we have a few must have essentials that we like to use whenever we are not feeling ourselves. Before the cold and flu season gets into full swing, it's always an idea to try and get the Flu Vaccination which is available all year round. Not forgetting that there is the Flu Nasal Spray Vaccination for the little ones too, which is also available all year round and free for most children aged two and three, reception children and school years one, two, three and four. Children with long term health condition are eligible for the Flu Vaccination up until the age of seventeen. So make sure you book yours! Being at home with my little lady most of the time makes me more susceptible to all the colds, flus and bugs that she picks up from nursery, playgroups and playing with other children. So when I begin to get all the signs that I may be coming down with something I like to make a homemade batch of this immune boosting Honey, Lemon & Ginger Jar. where I will add a couple of spoonfuls to a mug of warm water and sip it while the little lady eats her breakfast. Way before my little lady made her entrance into the world my husband and I went a little crazy with the baby buying and pretty much brought everything we would need. Including the Summer Infant Health and Grooming Set and it soon became one of those purchases that we didn't regret. The set comes with nasal aspirator, newborn nail clippers, medicine syringe, medicine spoon, 2 emery boards, brush and comb not forgetting the all important digital thermometer with a case. I really like this digital thermometer because it can take my daughter's temperature quickly and give an accurate reading, which is great when you have a poorly baby or toddler who doesn't want to be poked and prodded too much. Calpol has to be a staple in most parents medicine cupboard so it makes complete sense to add this to the list to help babies and toddler through cold and flu season. When my daughter was a baby there was always a bottle in near enough every cupboard as I never wanted to run out; including in the changing bag. Calpol helped so much when the little lady was teething, Calpol was my saviour through those awful nights. I like these boxes of Calpol as they come with a new syringe, but be prepared to have quite the collection of them in your cutlery drawer. Hugzzies are a super soft teddy bear with a microwavable lavender infused wheat bag inside that hugs around the waist giving the feeling of a warm hug, for use at home or on the go. As we are trying to battle colds a duvet day on the sofa is called for with lots of pillows, blankets and of course a cuddle with her Hugzzies Carly the Cat. There are so many different teddies to choose from including; Mikey the Monkey, Dexter the Dog, Pauley the Panda, Betty the Bunny and of course Carly the Cat. However these are not just made for keeping you warm they can also be used as a carrier so your little one can put their all important belongings in their friend before exploring the adventure. When we get the Olbas oil out it bring back lots of memories as a child, because my Nan loved the stuff. But I can see why though, a few simple drops into tissue or in a bowl of water will soon ease the congestion for your little one. For those little blocked noses that find traditional Olbas Oil just a bit too powerful, there's Olbas for Children, a gentle decongestant formulation to relieve congestion in even the smallest noses of the family – from as young as 3 months old. A blocked nose can get in the way of your baby or toddlers feeding and sleeping, which can make them feel uncomfortable and upset. It can be a stressful thing for you and your baby to deal with especially if you're a few day in without any sleep. Snuffle Babe is something that we have always used with our daughter as it's effective for mild decongestant as it contains a gentle blend of eucalyptus oil, menthol and thyme oil. When my daughter is really congested I will take the smallest amount and rub some of her chest, something my mum did to me as a child, but with VicksVapour Rub which would make my eyes water like crazy, thankfully we can across this milder vapour rub. Talking of Vicks Vaporub, I would still add this to the essential list for colds and flu. I found this to be really helpful overnight for our daughter during her frequent colds and helped her breathe easier at night, which meant less wake ups and more sleep! Whenever I feel a cold coming I like to add some Vicks to my feet and pop some socks on, if anything I feel as if it's better putting the rub on my feet than my chest! It gets rid of my cold very quickly. Have you used this remedy? Are there any items that you would add to the list? Now don't forget if you like me, pin me!!! 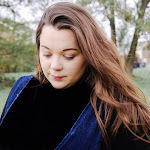 2 comments on "7 Must Have Essentials For Flu Season"
I just stocked up on calpol for Reuben because we have the dreaded cold floating about in our house and he's started getting a runny nose!